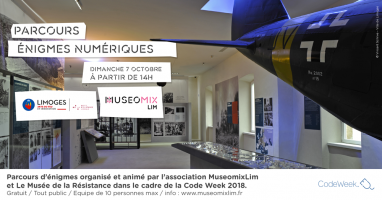 Parcours d’énigmes organisé et animé par l’association Museomix LIM et le Musée De La Résistance Limoges dans le cadre de la Europe Code Week / Code Week France 2018. 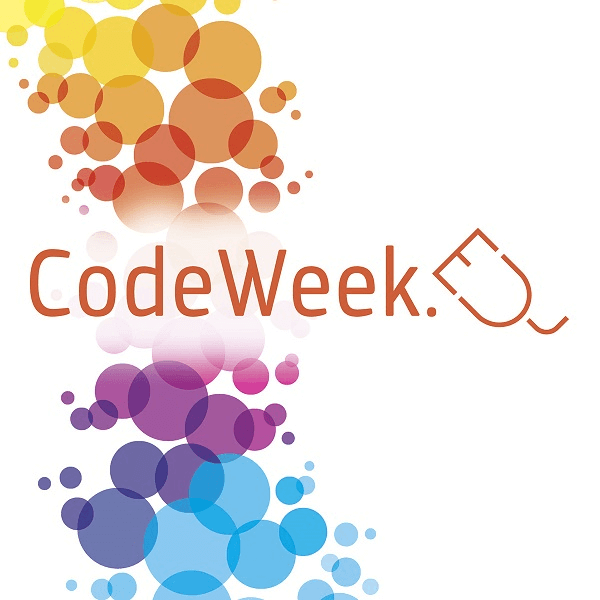 Treballem amb el code. org als tallers matemàtics del centre. We are involved in robotics since first step, so we start in 3d desing, then we go to 3d printing and we finish assembling and coding our robot (OTTO DIY - open source robot) using arduino boards coded with scratch to arduino interface. This activity is related to 2n ESO students and it takes the whole academic year. On june we do the Valir@bot challenge, where the students can compete for the best assembled and coded robot.